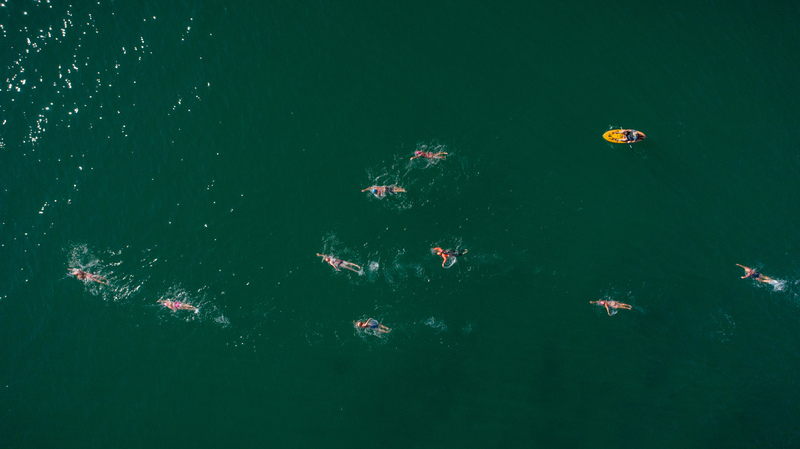 Swim Solo & Relay (45 miles) – A solo swimmer will circumnavigate the entire island. A swim relay team will consist of six people. One swimmer will be in the water at any given time and rotate with a team member every hour. Other team members will remain in the support boat provided by the event. Stand Up Paddle Boarding Solo & Relay (33 miles approx.) – A solo SUPer will circumnavigate the entire island. Please note we encourage each individual to‘Buddy Up’ for the duration of the challenge . A SUP team will consist of 5 people, and the island course will be split into five sections. Board length is unlimited and Outrigger Canoes will also be allowed within the SUP discipline. 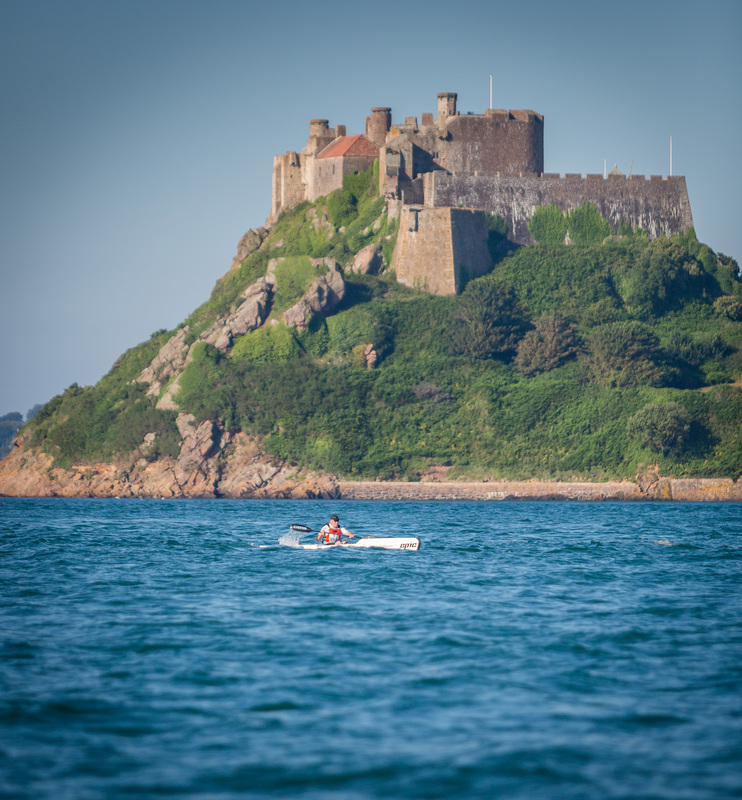 Rowing Solo & Team (33 miles) – A solo rower will circumnavigate the entire island. A rowing team will circumnavigate the entire island. Teams will consist of either 2 man or 4 man crew. Kayak Solo & Relay (33 miles approx.) – A solo kayaker will circumnavigate the entire island. A kayak team will consist of five people, who will circumnavigate the entire island, completing a leg of the island race each. Each race category will be managed by a relevant local club, who will provide essential support, training and safety guidelines. For the sake of safety, every entrant must first demonstrate that they are fit and capable to participate in this endurance event. Sign off for participation will come from an experienced Jersey club member. The 2019 course is coming soon. Our event is all about supporting the community and celebrating the Jersey lifestyle – our event HQ will be open to all throughout the day. All participants of all five-race categories will be invited to join us at event HQ (location TBC). Finger food will be provided courtesy of the event sponsors and a bar and hot food will be available to purchase. Trophies will be awarded for outstanding performances on the day! 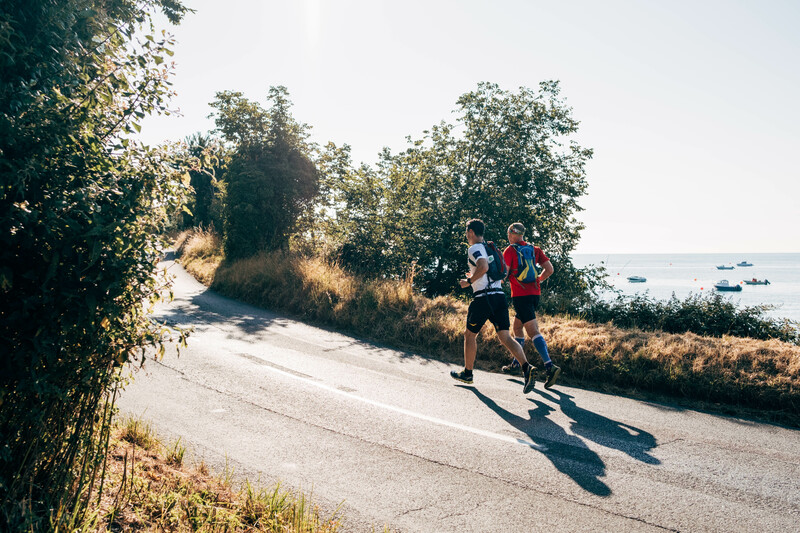 All finishers will receive a bespoke Jersey Round Island Challenge medal and t-shirt. All challengers are expected to join us in the evening for a Prize Giving Ceremony. Time and location to be announced in due course. For all water based race categories, should the wind be force 4 or above on Saturday 31 August, then the race will be re-scheduled for Sunday 1 September 2019.